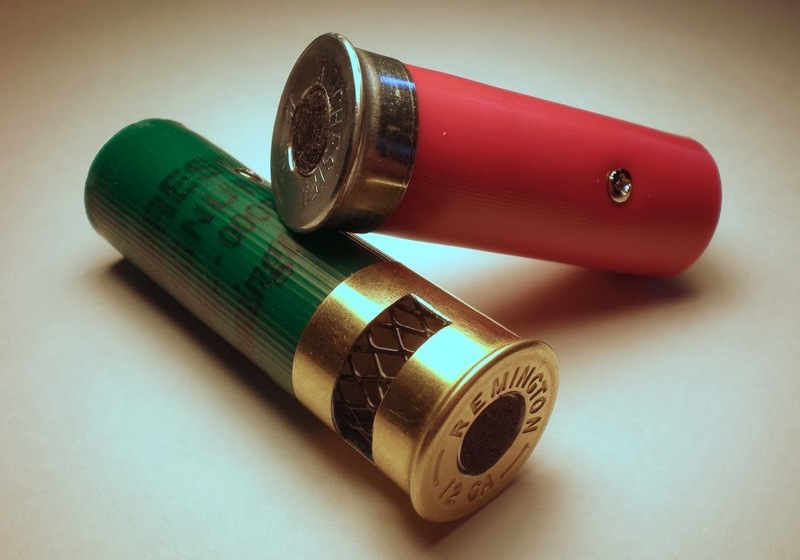 Have you seen this Stereo Mic made from a shotgun shell? 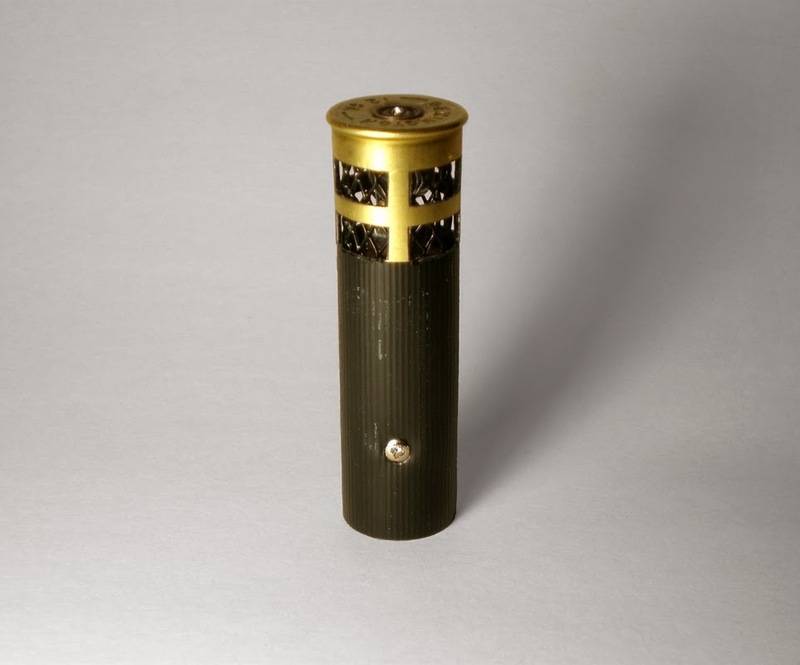 The BLACK212 stereo microphone is the latest offering from 12 Gauge Microphones. 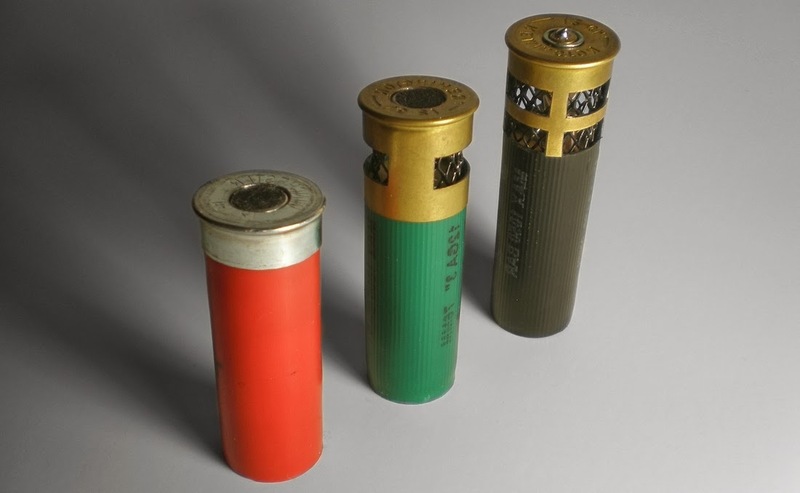 True to their name this company has been manufacturing microphones from real shotgun shells. I previously posted about their Red and Green 12s. 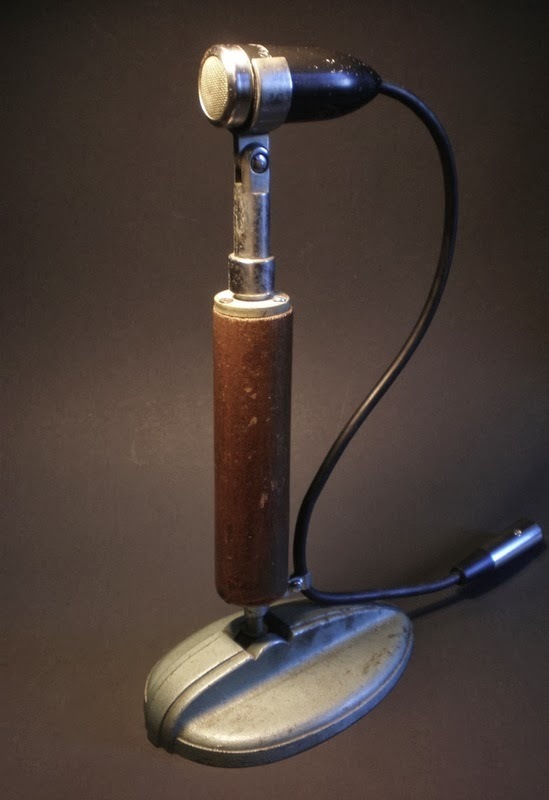 "The BLACK212 XY Stereo Microphone is comprised of 2 stacked capsules set at 90º angles, which makes for perfect phase alignment and realistic stereo image. 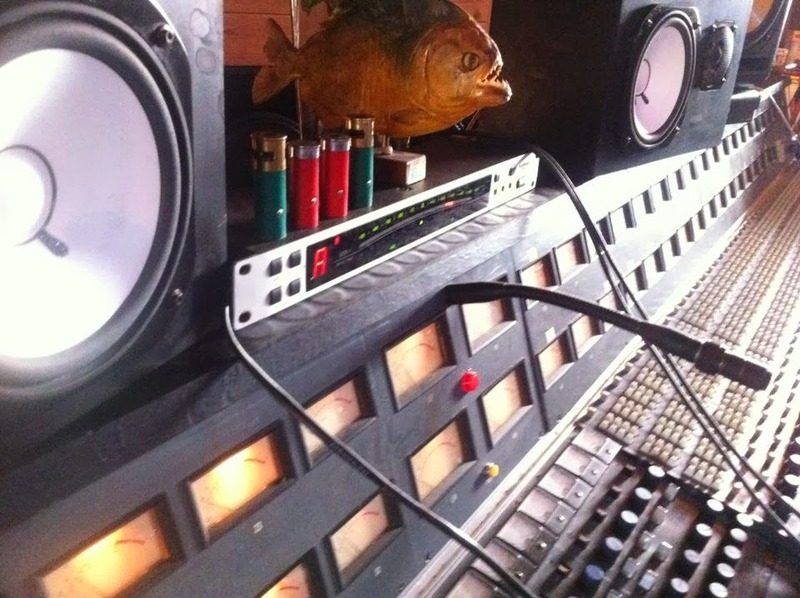 Each mic comes with a specifically wired splitter." 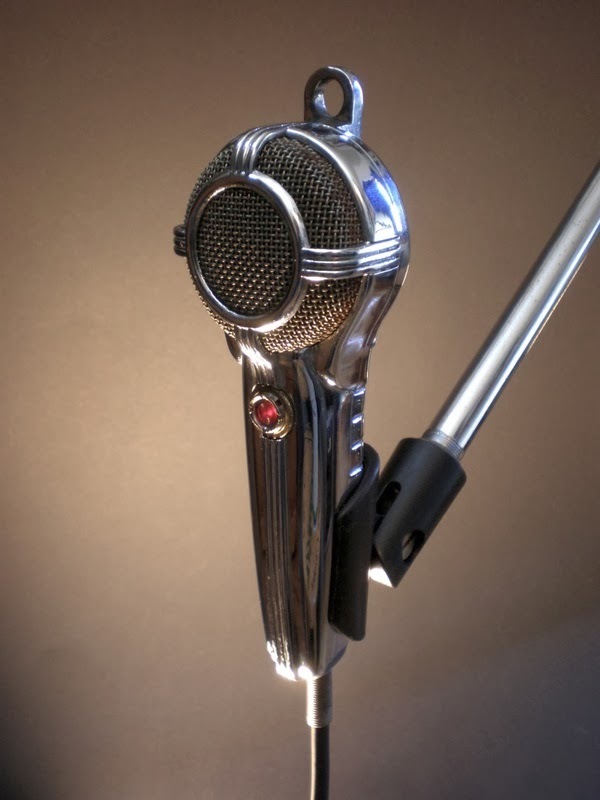 I see many uses for this microphone and at only $80 the BLACK212 would be an economical and good sounding addition to your Mic locker. (Plus they look great in the studio and make a great conversation piece). 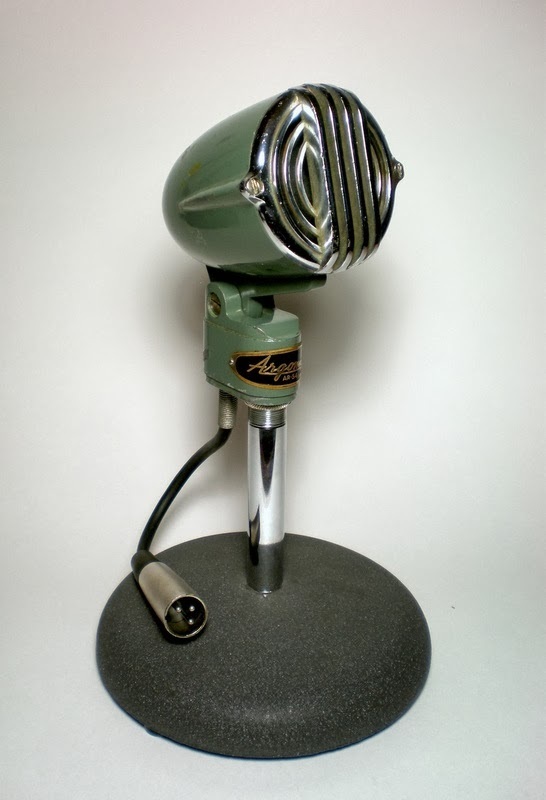 Note: They also do conversions on any cool non-working vintage microphones you would like fixed/updated with components from their Red12. Rates start at $50 but vary according to the project.